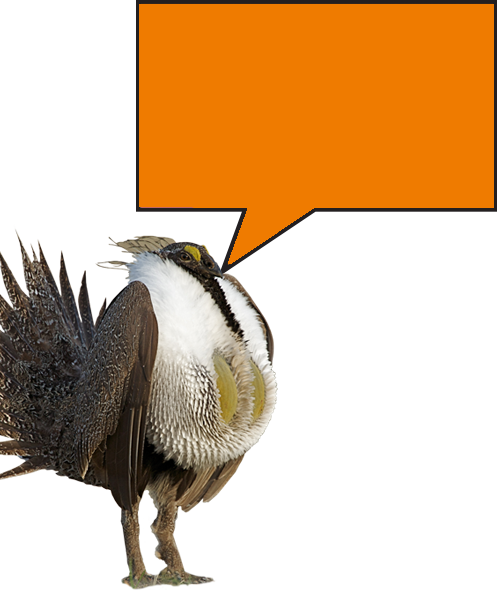 April 1, 2019 – Advocates for the West is representing several Boise residents and Great Old Broads for Wilderness in a suit filed in Idaho federal court yesterday against the U.S. Air Force over its “Urban Close Air Support (CAS) Training Project” for urban warfare training in Boise and other southern Idaho cities. 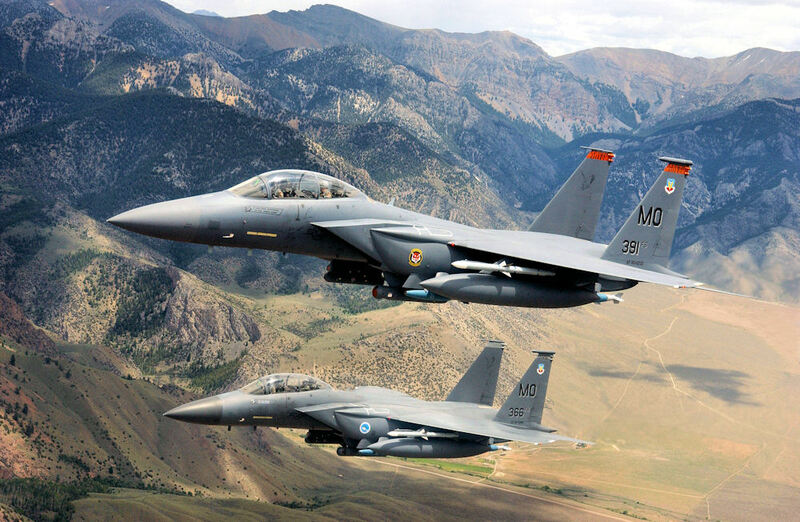 Under the Urban CAS Project, the Air Force intends to deploy F-15 military jets and ground troops in Boise and other cities for urban warfare training exercises, which may take place day-and-night for up to 160 days per year. Residents would be exposed in their homes, work places, and popular recreation areas to disruptive jet noise that threatens to interrupt sleep cycles, interfere with work and school, and degrade the quality of life enjoyed by hundreds of thousands of citizens. The lawsuit alleges that the Air Force did not provide adequate notice to the public, and violated federal law by not fully studying the likely adverse impacts on local residents, birds, wildlife, and nearby public lands – such as the Boise Foothills – that are popular recreation areas.